Today, a stunning one third of all websites are built with WordPress. If this also applies to your site or blog, take a look at WPML. With this WordPress Multilingual plugin, you can easily have your content translated into the languages you need – and have your desired audience feel more at home. Our translations are of high quality and we are in love with detail. Just send us your blog posts or pages to translate, and we’ll take care of them, translating and delivering just what you need. We enjoy challenges, making sure to understand your context and tone. Clients trust us and so will you. 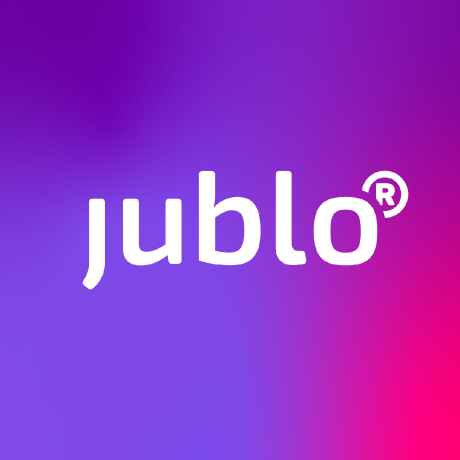 Attract a wider audience by making your website multilingual with WPML and Jublo Translations! Sign up with WPML, if you haven’t yet. Get in touch with us to request your personal token. On your WordPress admin, in the list of translation partners, select “Jublo Translations”, and then enter your token. Submit your content to us from your WordPress. We send you a quote and, when you accept it, you’ll get our invoice. After we have received payment, we deliver our translations – right back into your WordPress!